Two night minimum, subject to availability. Whistle house rates are for up to eight (8) people. You will need your own four-wheel drive vehicle and a permit from the Cape Cod National Seashore. Whistle house stays may be cancelled at the last minute due to the federally protected Piping Plovers which nest and block access to the lighthouse. Private vehicles are prohibited from traveling on the trails closed by the National Park Service. 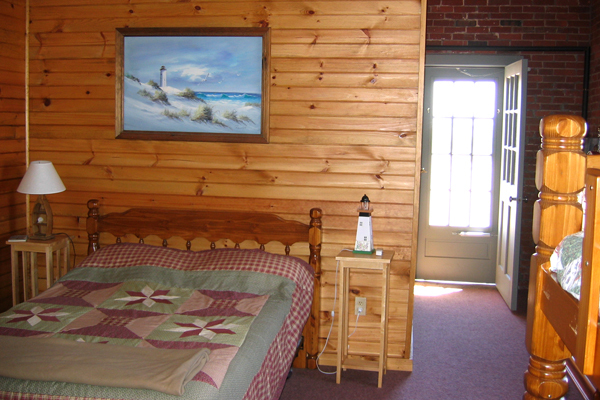 If more solitude is what you have in mind then the Whistle house is the perfect place for you. The building's interior was newly remodeled for 2007, featuring an open ceiling complete with ceiling fans! This unique house offers privacy for up to eight people; the house is not shared. You will host your own guests. 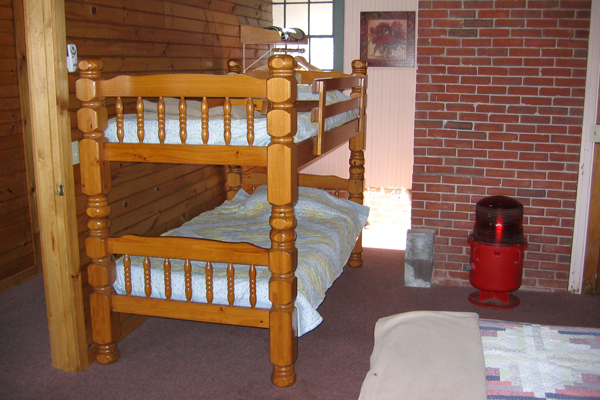 The Whistle house has one bath and two bedrooms, each with one full size bed and a bunk bed. All beds have mattress covers, pillows and blankets. 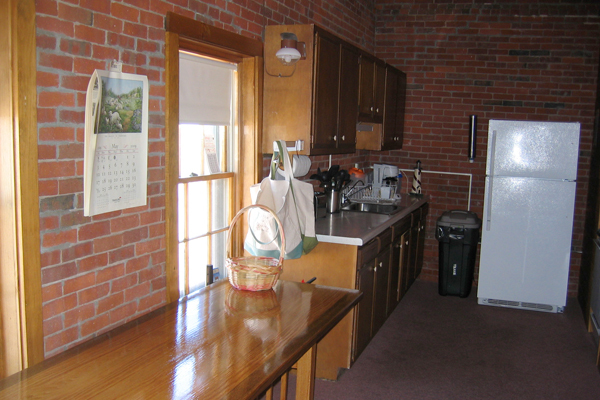 Just like the main house, it has a fully-equipped kitchen, complete with a gas oven, refrigerator and an outdoor grill. An outdoor shower is also in place for your convenience. Be sure to bring bath towels, bed linens, food and drinking water. Both the Keeper's house and the Whistle House offer central heating. When you arrive you will meet the House Manager who will walk you through the facility to help get you oriented. 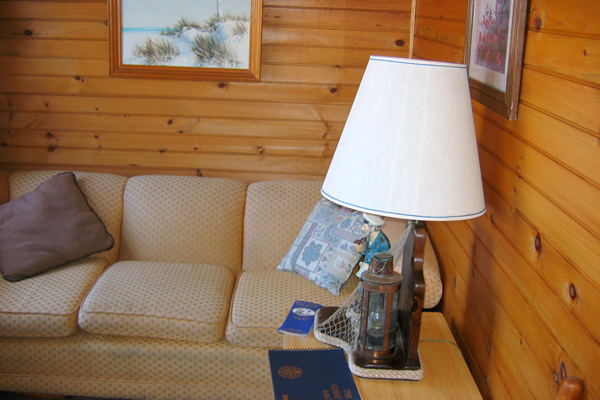 We have provided a Guest Handbook (this Handbook remains at the house) that will explain how things operate, safety issues and your responsibilities. For example: you will be expected to clean up after yourself, leaving the house clean for the next guests. Typically the Whistle house is available on a Saturday-to-Saturday basis, but is now offered for as few as two nights! Restrictions will apply for any occupancy less than seven days. Contact us for complete details. You will need your own four-wheel drive vehicle. Weekly oversand permits are available from the National Park Service. 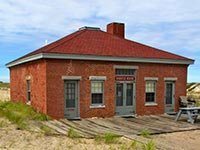 Once acquired, you can drive along the scenic sand dunes and ocean-view trails surrounding Race Point Lighthouse. Upon your arrival a Race Point Representative will walk you through the facility to help get you oriented. We have provided a Guest Handbook (this Handbook remains at the house) that will explain how things operate, safety issues and your responsibilities. Nearby Provincetown also offers dining, theatre, whale-watching trips, and much more. Visit the Provincetown Chamber of Commerce (of which we are a member) for more exciting details! An "on-site" resident Keeper stays in the main house with other Race Point guests. Should an issue arise that requires a Race Point representative, you may seek assistance with the Keeper there. 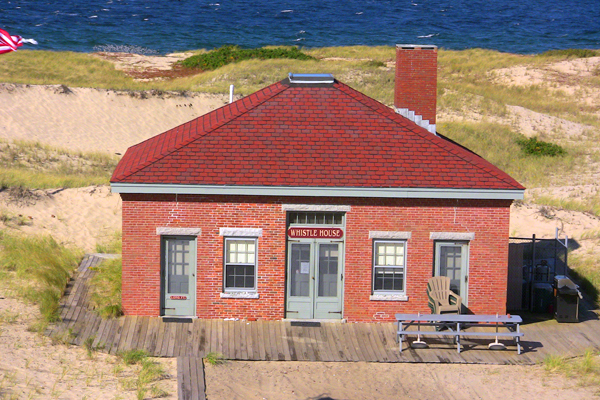 The Keeper maintains responsibility for all activities at Race Point, including the Whistle house. Whistle House reservations are by telephone only. Please call us at 855-722-3959 to book your stay!